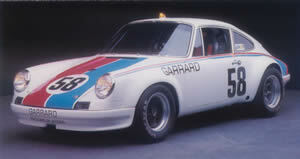 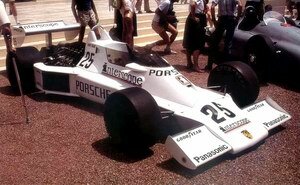 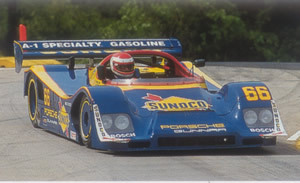 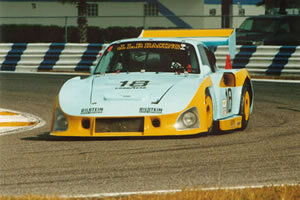 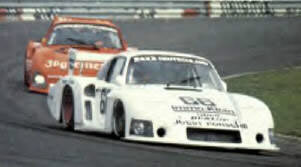 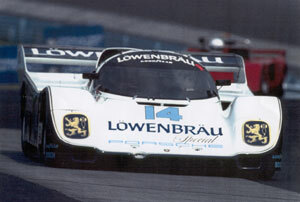 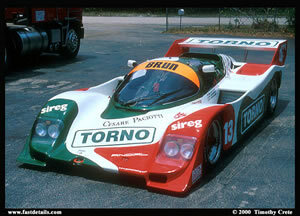 The winner of 7 consecutive IMSA races in 1981 & 1982 - a feat likely never to be duplicated! 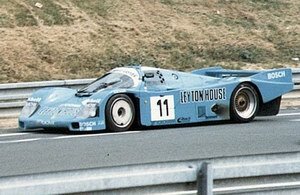 Driven by sports car greats including Derek Bell, Hurley Haywood, and John Paul, Jr.
1971 Interserie Championship winning 917 spyder. 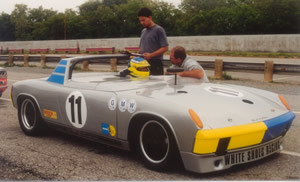 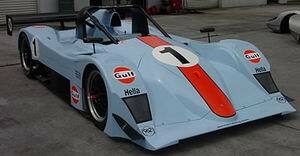 One of ony four remaining Porsche 917 spyders. 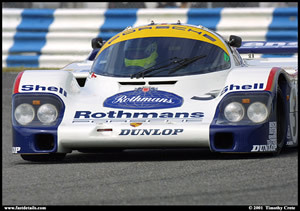 Flawless restoration and perfect mechanical condition. 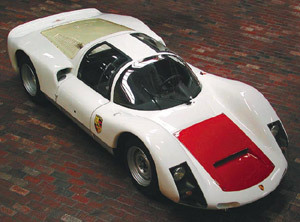 Chassis number 906-145, completely original factory race car.